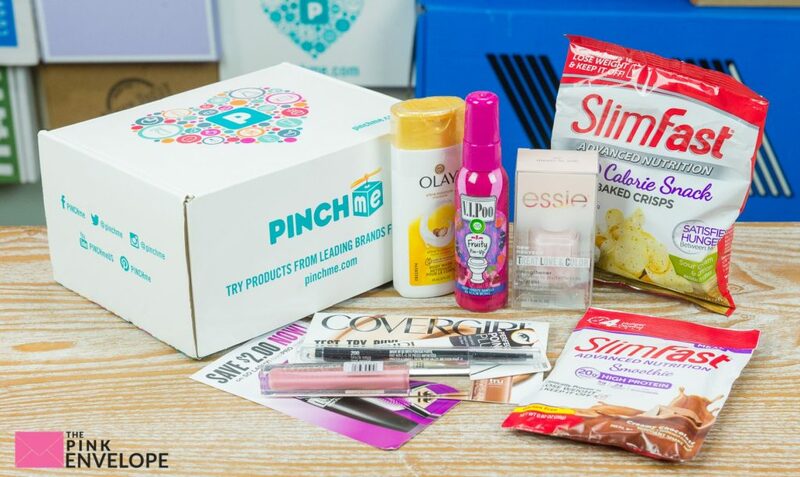 At PINCHme, we love to try new products before we buy them. 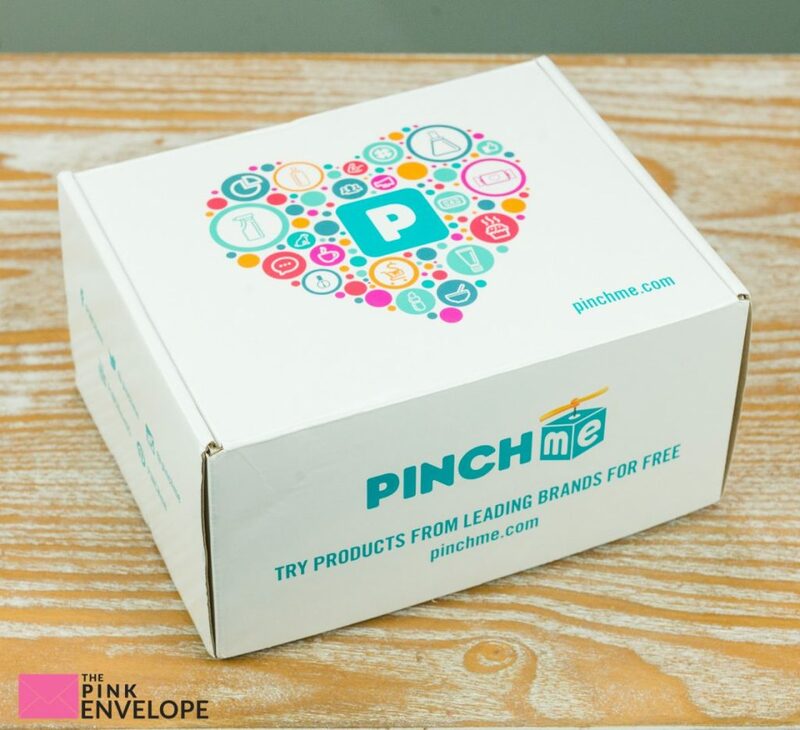 We created PINCHme to serve as a destination for members to sample products from the worlds leading brands, for free. All we ask is that you tell us what you think. 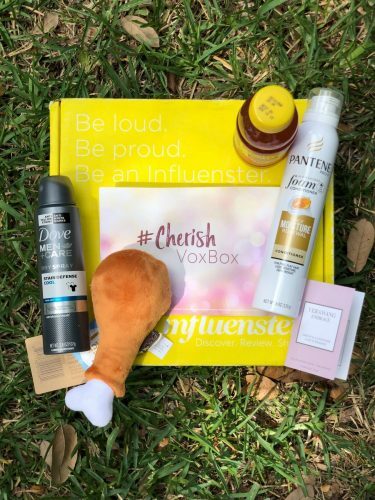 Yall this Product Review box is just so fun to get! 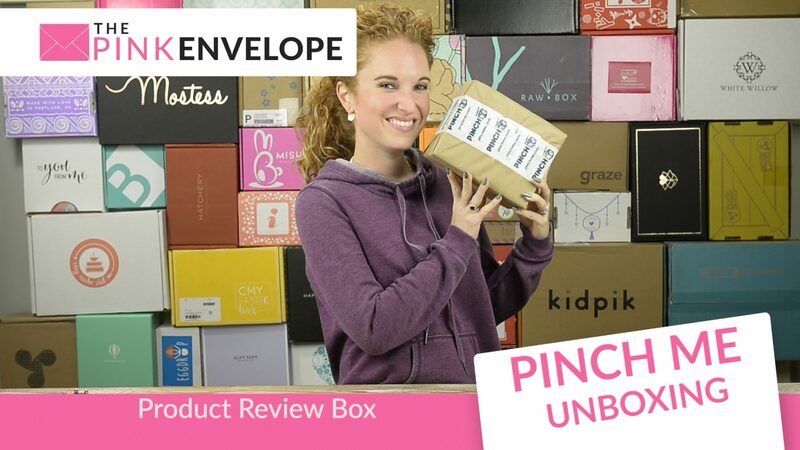 Not only do you get 100% free goodies, there is such a fun community amongst the PinchMe recipients and their staff. 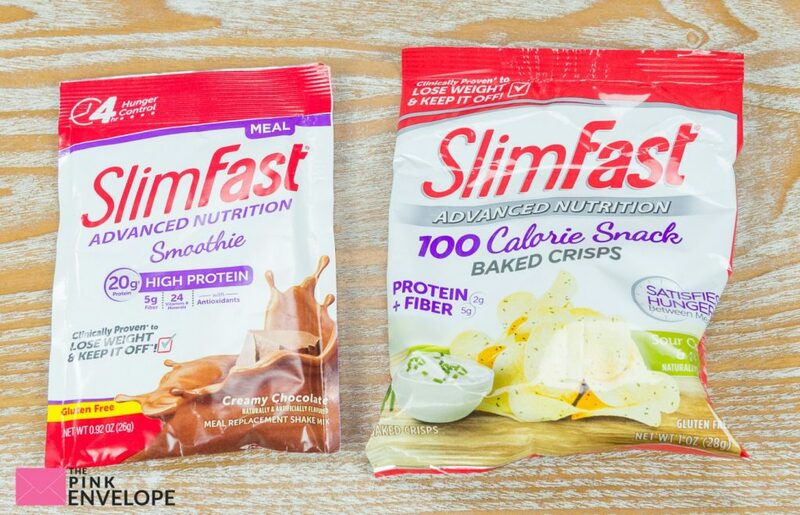 In this box I got the Slim Fast snacks and they are already gone and were so yummy! 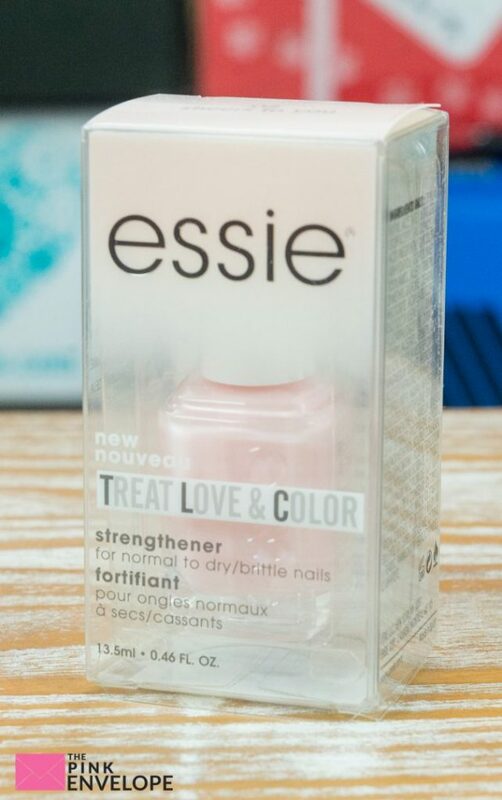 I can't wait to try all the CoverGirl products and the Essie polish, makeup and beauty products are just fun! 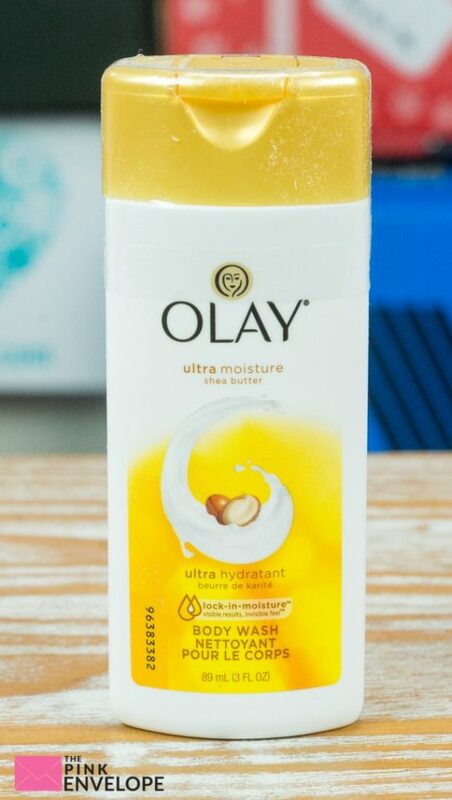 I already know I love the Olay soap and my hubby thought the VIPoo was great! So see, one free box and the whole family is happy! 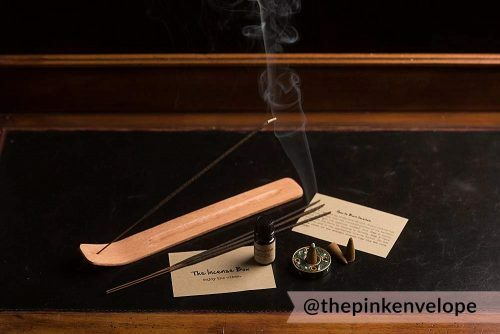 Every 2nd Tuesday of the month is Sample Tuesday, join us! 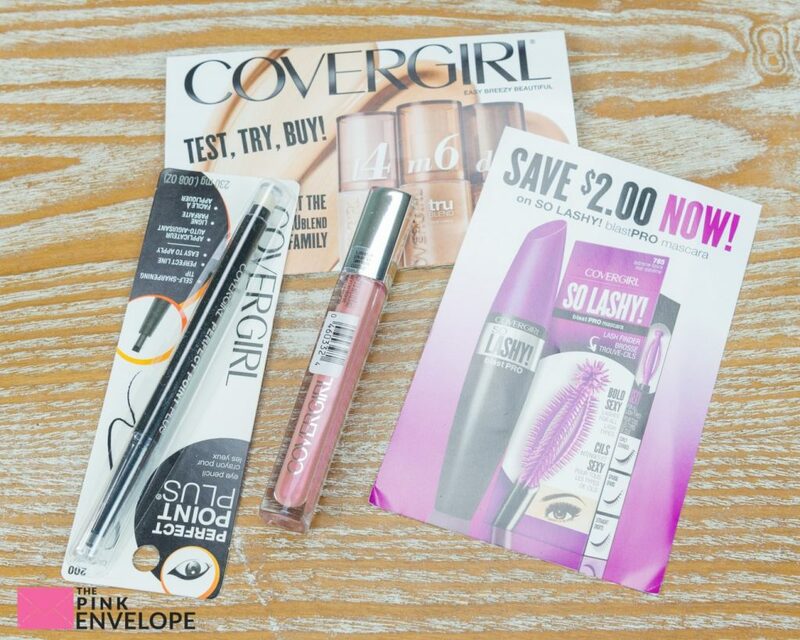 Go above or below on this post and sign up now. Then get ready to party on the 2nd Tuesday. Watch your e-mail for more instructions and if you are on Facebook you can RSVP yes to the event. 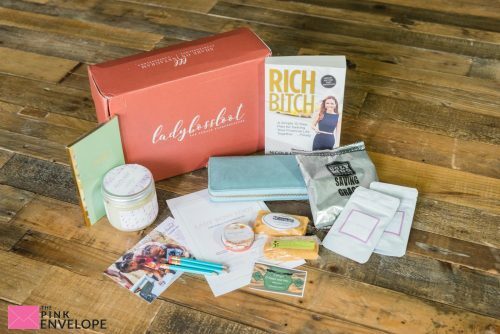 To see more Pinch Me Reveals please click here.